Take Chang Cheh as director. Assign Liu Chia-liang and Tang Chia as choreographers. Star Alexander Fu Sheng. 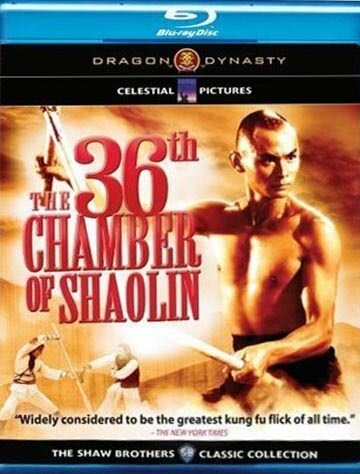 Introduce international Shaolin monk icon Gordon Liu Chia-hui in his first role. And then add relevatory training sequences in the Eagle Claw, Hung Hsi Kuan, and Yung Chun schools of kung-fu. The result? 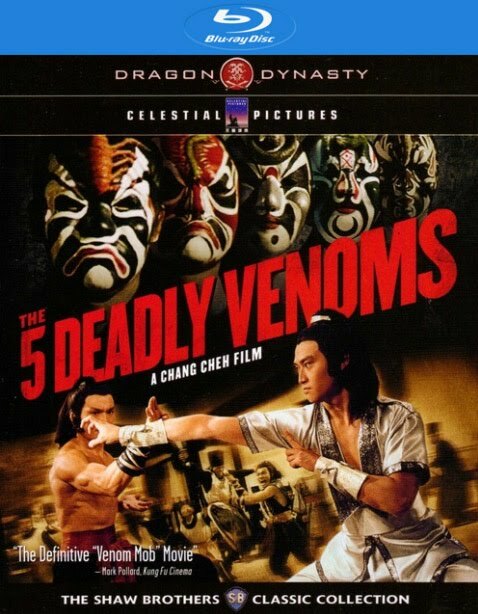 An epic for the record books and a must for any martial arts movie fan.